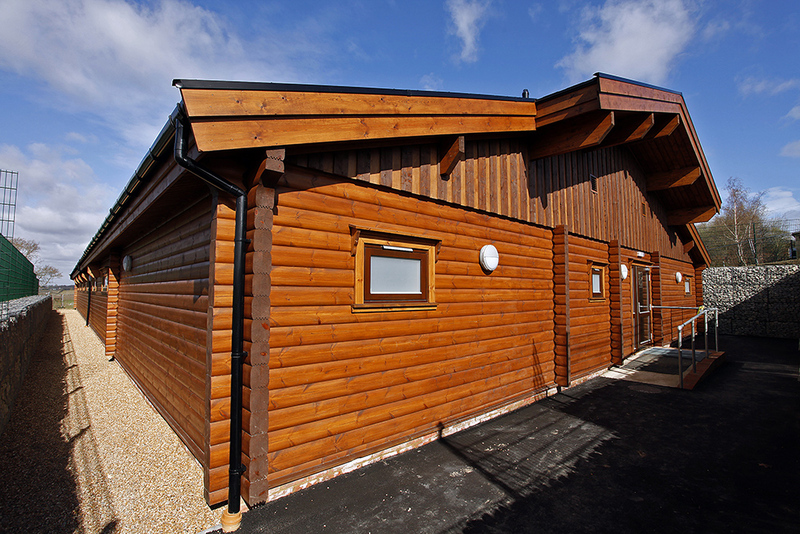 Fowlers recently completed a refurbishment project at the Burrswood Health and Wellbeing Centre in Kent. The project involved complete retiling of the pool and an upgrade of the pool filtration system. We also replaced the pool surrounds and levelled out the floor to allow for disabled access . Our offices will be closing on Friday 22nd December at 3pm and will re open on Tuesday 2nd January 2018 at 8am . During this time our answerphone will be on and messages checked once a day for any emergencies. Our engineers will be on their Christmas break from 1pm Friday 22nd December until Monday 8th January 2018. We will only have limited engineers on an emergency call out basis between 27th - 29th December and 2nd-5th January . Please be patient with us during this time . Our Offices will only be open between the hours of 8am and 12.30pm on Friday 8th December 2017 . Our office phones will be on answerphone after this time and any messages left will be responded to on Monday 11th December . If you are scheduled for a visit our engineers will still be working a full day . 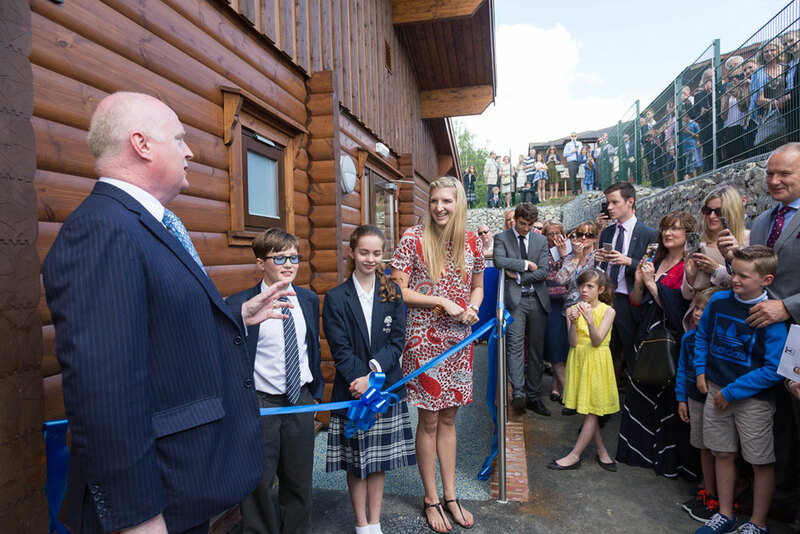 Co-educational Bethany School, set in the stunning Kent Weald countryside, has swapped its 1930s converted outdoor swimming pond for the new fully-tiled, deck level pool, which will be officially opened by Rebecca Adlington later this summer. 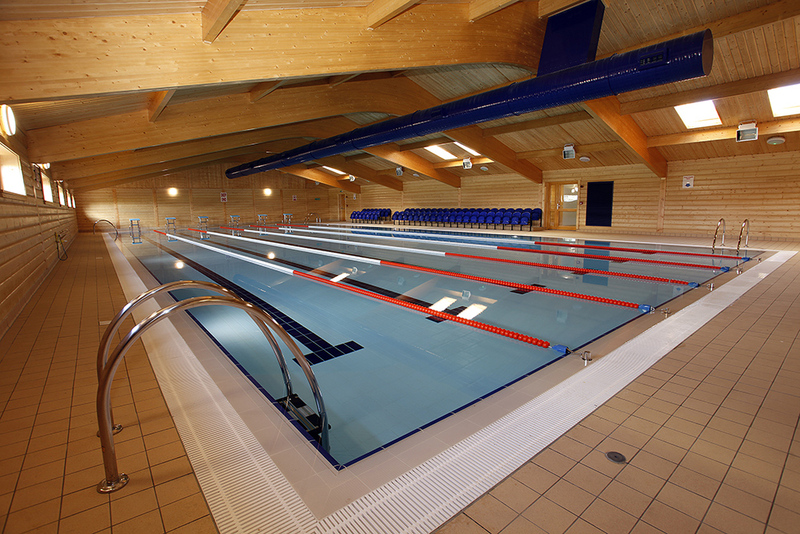 Housed in a bespoke solid log building, built by Reading-based Norwegian Log, with changing rooms and office, the pool boasts underwater lighting, spectator seating and starting blocks. Underfloor heating in the changing rooms adds an added touch of luxury and comfort, along with lockers and partitions from Aaztec and tiles from Original Style. Plant room and technical fittings were supplied by Certikin. 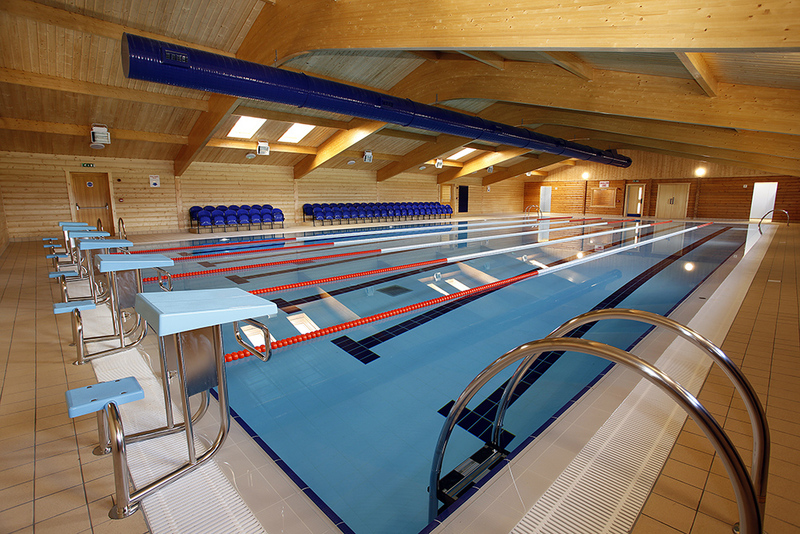 Despite extremely challenging ground conditions and harsh winter weather, West Sussex-based Fowler Swimming Pools delivered the project with minimum disruption to the school. “This was the wettest site we have had for a long time. We had to install a new ground drainage system and instead of conventional foundations, had to pile. 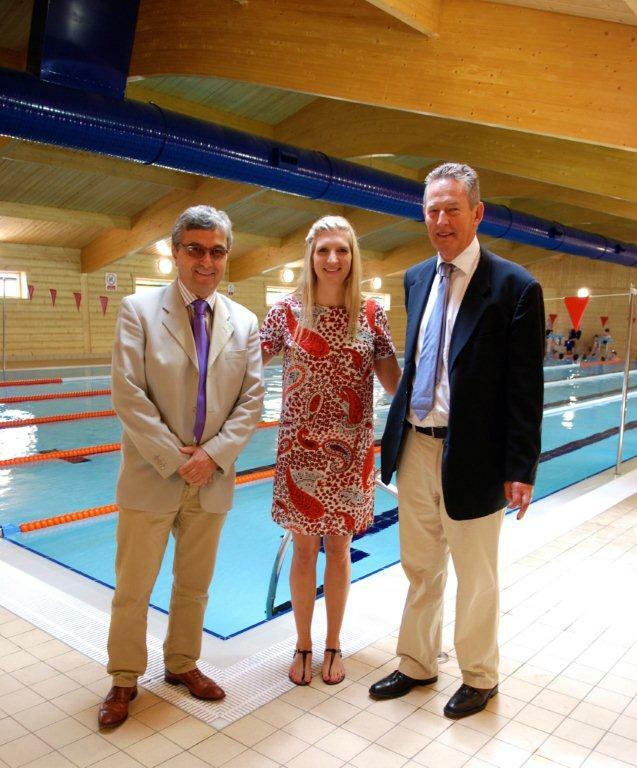 But once that had been done it was straightforward,” said Fowler Swimming Pools MD Tom Holman. 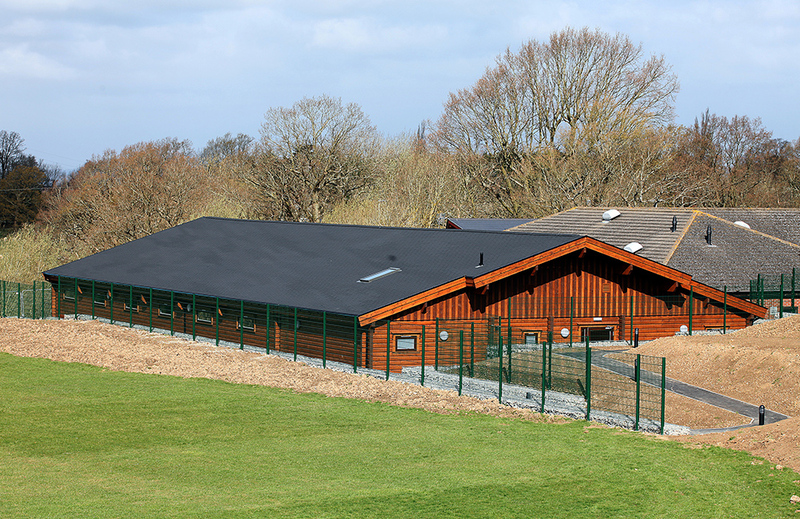 Fowler Bros. (Whyteleafe) Ltd has relocated to Fowlers Swimming Pools HQ in Cowfold, West Sussex. 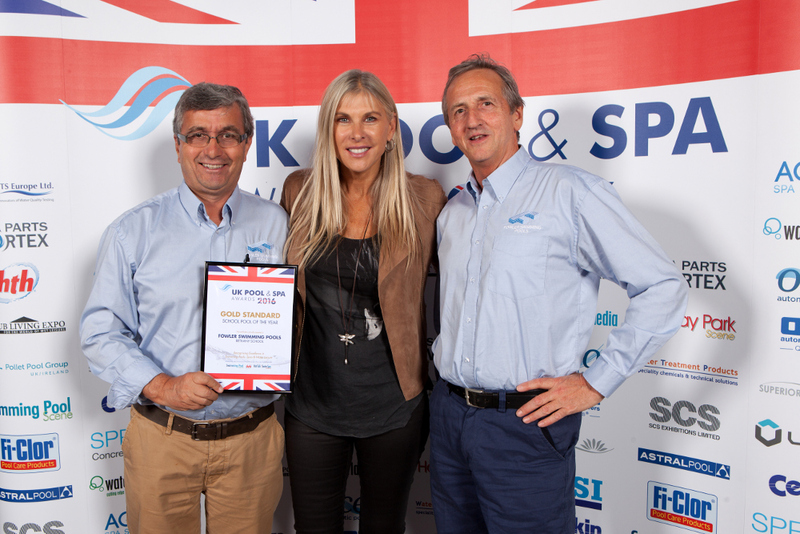 Philip Pamment & his engineers are now based at the Sussex Showroom but continue to maintain and service the area.